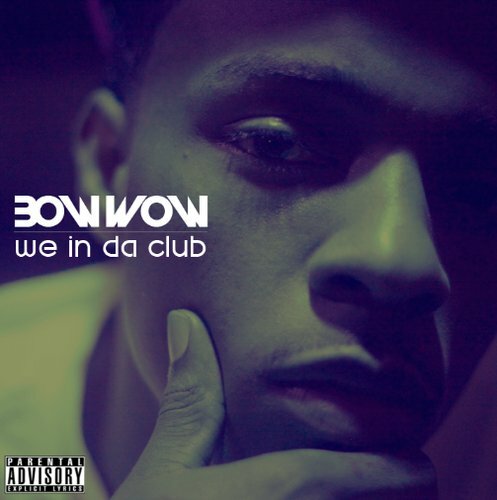 Bow Wow released the visual for his single, We In Da Club, off of his album: Underrated! With no timetable for a release of the album, the rapper decided to give his fans a treat by releasing the DJ Mustard produced joint. The video was directed by Bow Wow & Rico Da Crook. 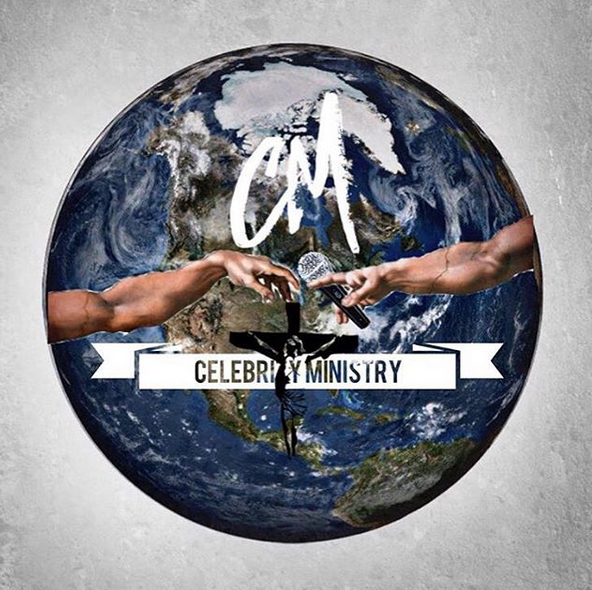 Enjoy and cop the single on Itunes now.